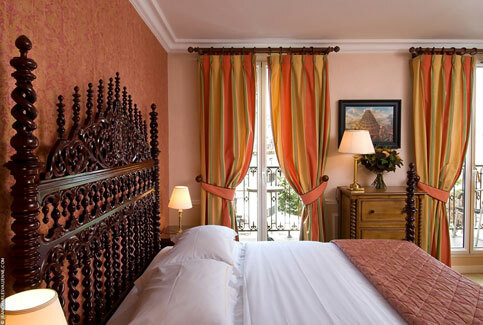 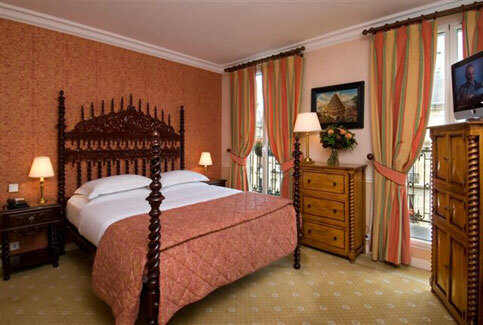 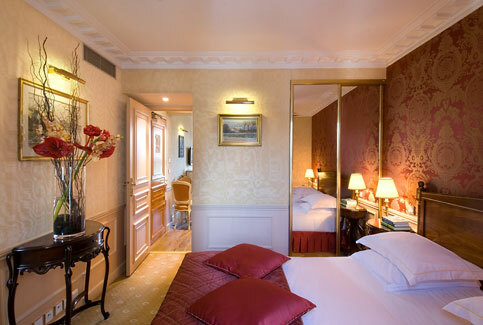 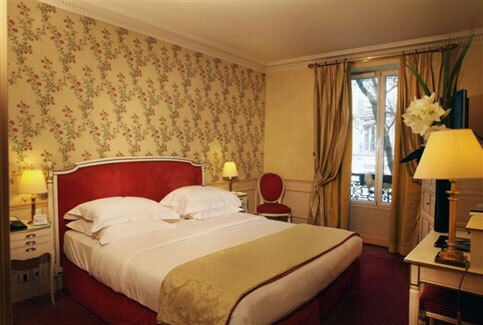 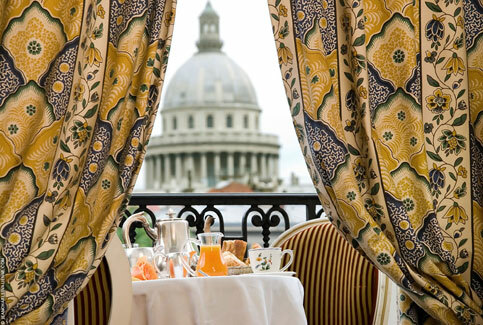 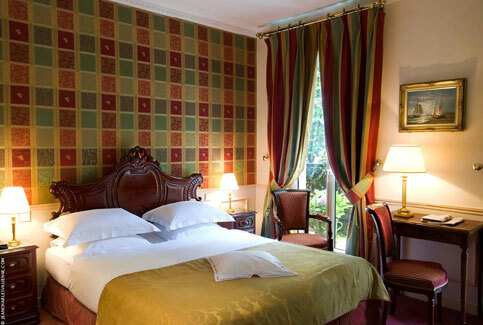 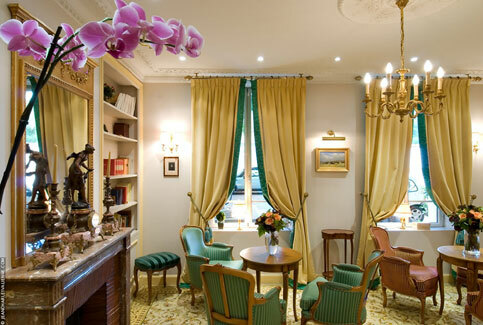 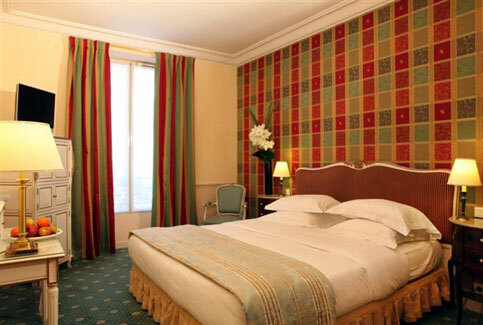 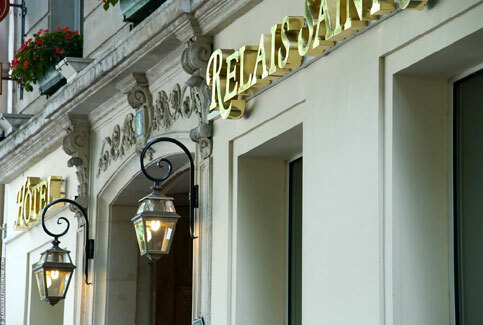 The Relais Saint Jacques, situated near the heart of the Latin Quarter and a few steps away from the Luxembourg gardens as well as the Pantheon and the Royal Chapel of Val de Grâce offers you a chance to stroll around Saint-Germain-des-Prés, Montparnasse or the Ile de la Cité. 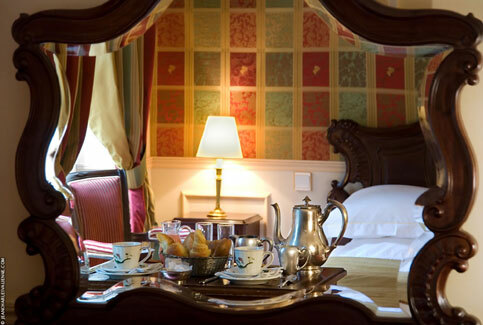 Discover the 21 original rooms and the new Chenonceaux Suite, individually decorated with stylish furniture and old paintings. 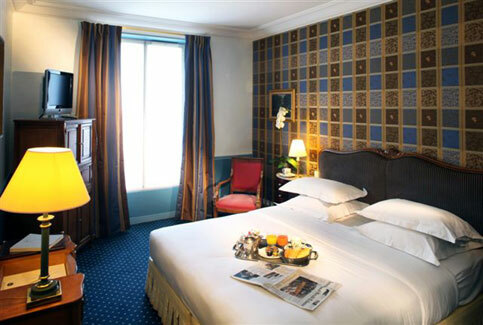 Our hotel is completely airconditioned with full amenities in the rooms : luxurious bathrooms, bathrobe, hair dryer, balcony in some rooms, mini bar, direct phone line, internet connection by WI-Fi in all rooms, modem data port, trouser press, wall safe, radio alarm, coffee maker in the DeLuxe rooms ... 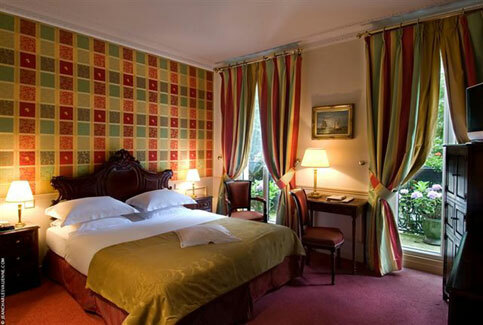 Some communicating rooms. 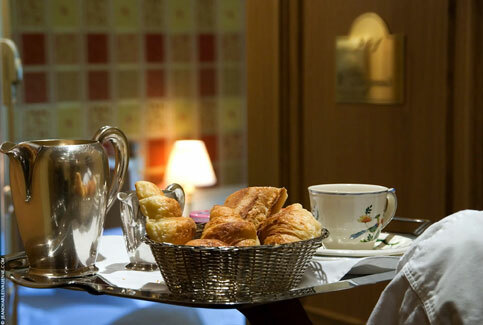 Continental breakfast can be served in your room. 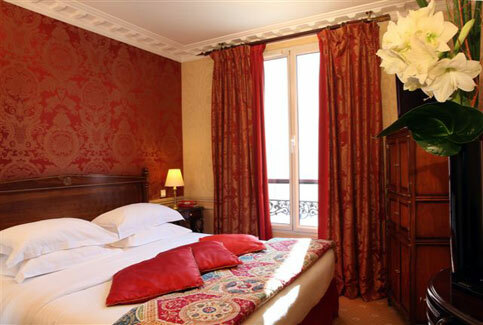 On the left bank, Saint germain des Prés, Latin quarter, Pantheon, Luxembourg gardens, Notre Dame, the seine river, Orsay Museum..
• Orly : 20Km, 35 mn by RER B then Orlyval or direct by Roissybus. 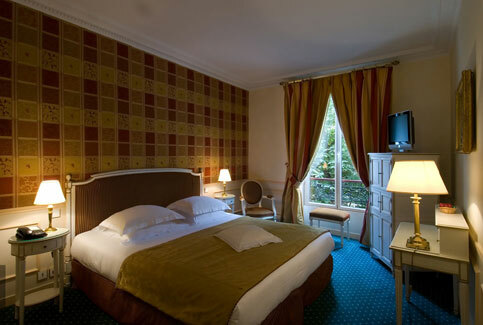 Shuttles at Denfert-Rochereau.